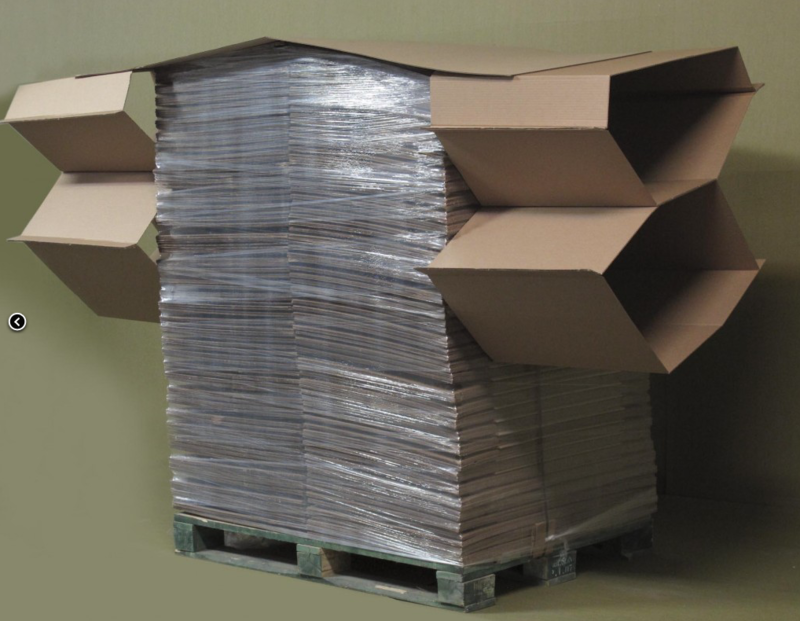 This type of packaging is very cost-effective and does an excellent job of stabilizing loads and protecting your products during freight shipments. These fillers promote the proper distribution of the load which prevent damages caused by load movements. LeanPack has various designs that fill space between pallets or between a pallet and the walls of your truck. 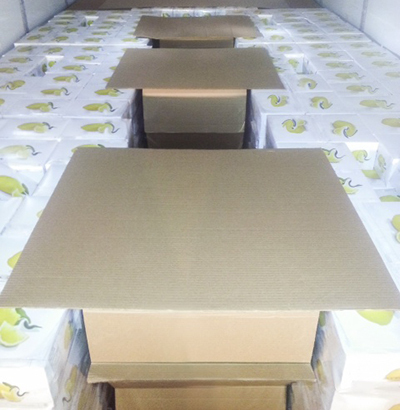 This product will make sure your clients receive your goods safely and undamaged.